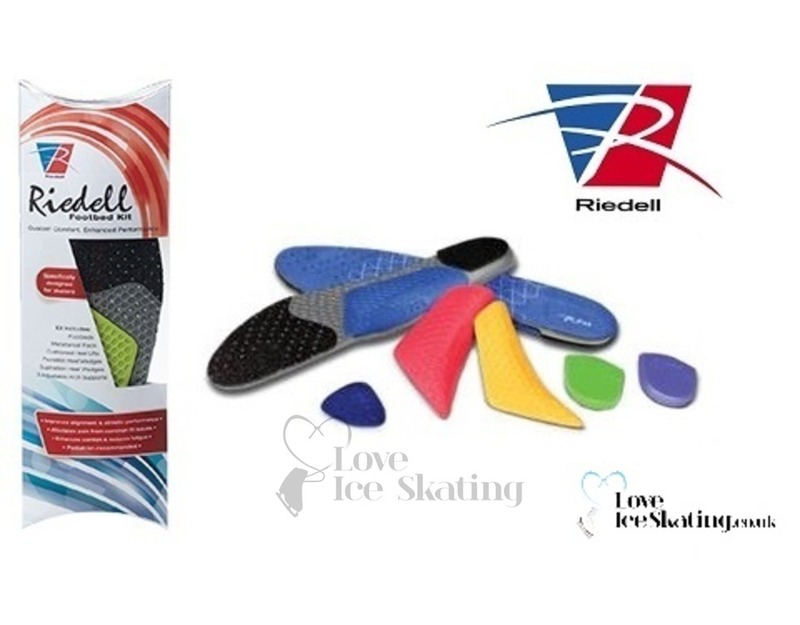 Specifically designed for skaters by a leading podiatrist , the customizable Riedell R-FitTM Footbed Kit helps to improve alignment and athletic performance, alleviate pain from common fit issues, and provide comfort while reducing fatigue. 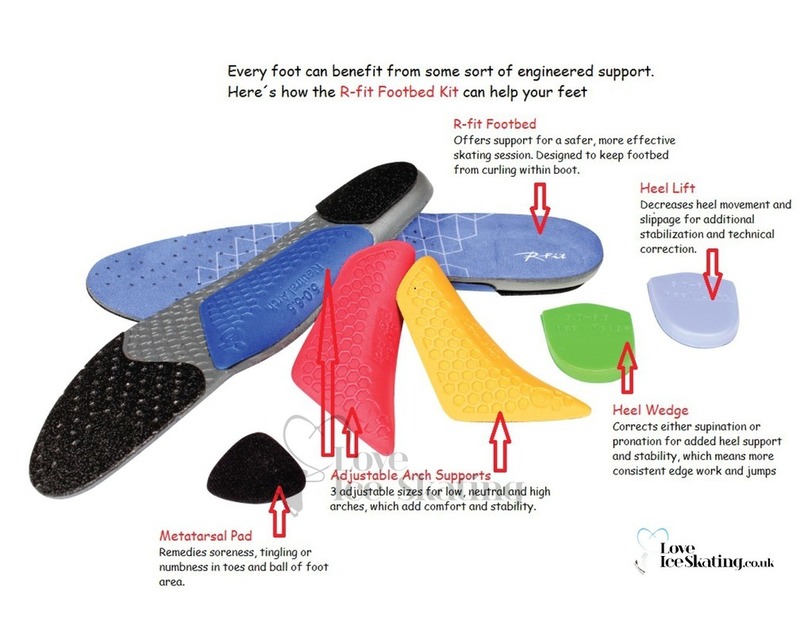 Helps and remedies soreness, tingling or numbness in toes and ball of foot area. 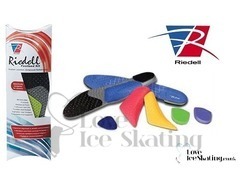 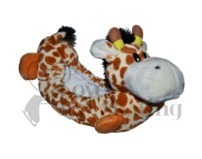 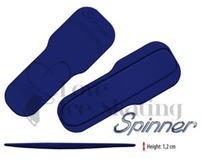 Decreases heel movement and slippage for additional stabilisation and technical correction. 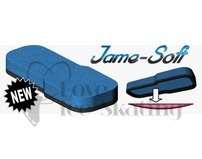 Three adjustable sizes for low, neutral and high arches, which add comfort and stability. The R-Fit Footbeds should work with almost any standard width skate boot.